After a nervous few weeks waiting for permission for one or two of the sections of the course that kind of go through private land (not quite someone’s back garden, but close), we’re now accepting entries for Hit the North 2 (there’s a number two in the title despite it being our fourth race). With less than nine weeks to go we expect to fill up quite quickly – entries for the first ‘big’ race were really slow for weeks and weeks, to the point where we actually considered abandoning the idea entirely, then all of a sudden, with the help of some tactical guerrilla marketing and bombardment of Internet forums, BAM we were sold out. So if you have been thinking of entering or you intend to enter but you’re waiting for a bit, be warned we might have to pull the shutters down in a hurry like we did back in 2008. As for the race itself, I’m quite proud of this course. It’s different to the previous 3 races, there are the now-customary bits where getting off to push/carry is the only way forward but there are plenty of sections that are plenty fast/scary to satisfy/terrify everyone. 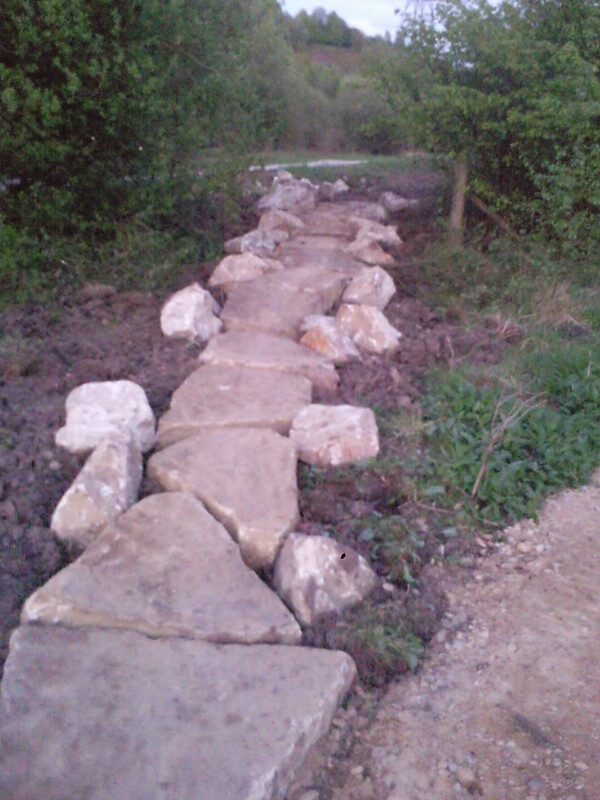 Included as part of the 6-mile lap are the new trails near here that have just this week been completed by the Forestry Commission so this time we’ve got berms and purpose-built rocky and wiggly bits. It’s ace. You’ll love it. Live music, licensed bar, fab catering and free camping completes the package. We’re giving the profits away to a good cause too. Just get it entered! 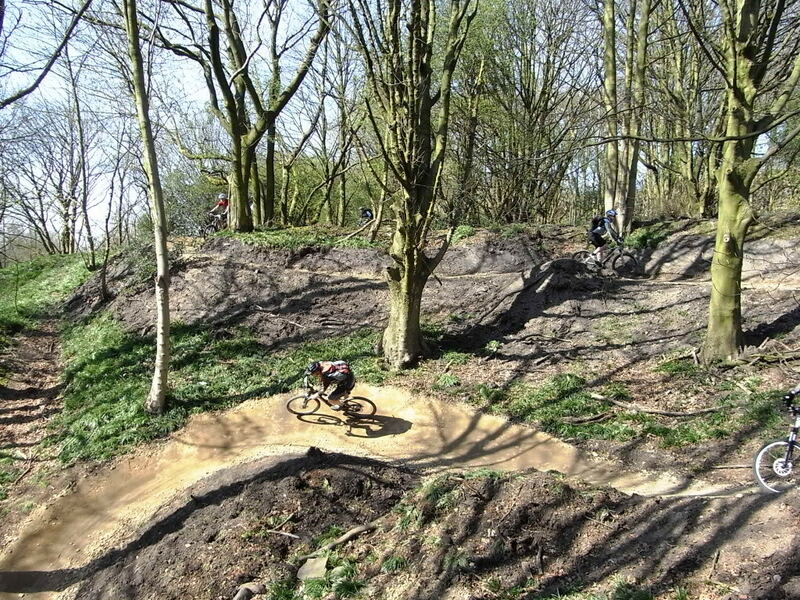 The Forestry Commission… making mtb trails around Prestwich? Is this more of your tactical guerrilla marketing?